‘Three wise men’ are warning that the next financial crash is coming and that one of the ways to protect and grow wealth in the coming crash will be to own gold. 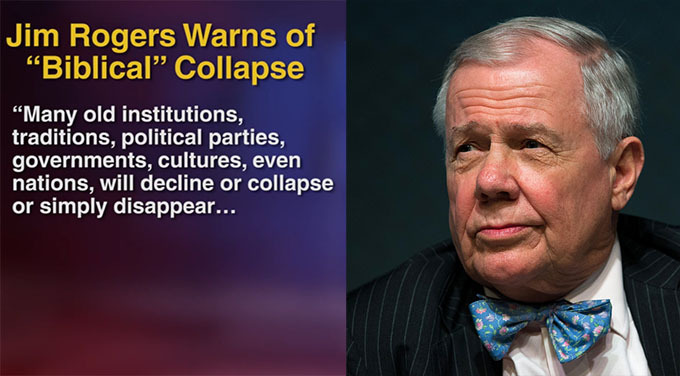 The men who have recently warned are Jim Rogers (video below), Martin Armstrong (blog below) and Tony Robbins (video below). Each come from somewhat different backgrounds and are respected experts in their respective fields. Each has different views in terms of asset allocation and how best to weather the coming financial storm but all are united in believing that gold will act as a wealth preservation tool and will likely rise in value when other assets fall. Rogers is pessimistic about the outlook for America and thinks that Donald Trump will see the US continue on the path to bankruptcy – a path set by Bush and Obama before him. 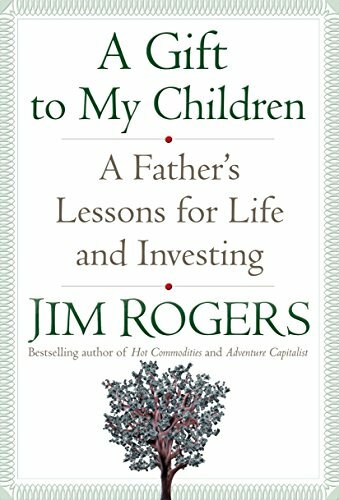 In recent years, Rogers has consistently said that he wants to own more gold and silver and will continue to accumulate the precious metals on any price dips. Armstrong is nervous about gold in the short term and thinks it could fall as low as $1,000 per ounce prior to surging to as high as $5,000 per ounce in the coming years. Robbins, who is focusing more on finances and wealth in recent years and in his latest book, ‘Money: Master The Game’, says plan now for what’s to come. Things may be looking rosy on Wall Street as of late, but the crash will come. “We are in a really artificial situation. There is a new high, on average, every month. Feds around the world have been printing money,” said Robbins in a tv interview. Robbins has long advocated owning gold as part of a diversified portfolio and has cited Kyle Bass, Marc Faber and more recently Ray Dalio as his financial gurus. 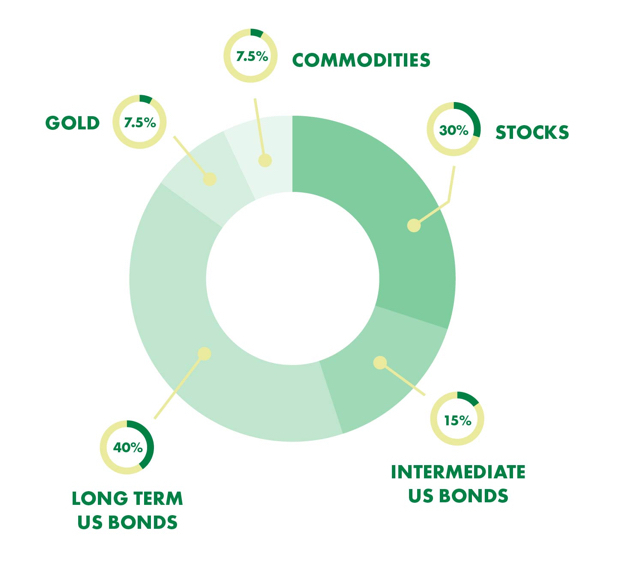 In his recent book, Robbins cited Dalio and recommended an asset allocation strategy that involves a 7.5% allocation to gold. Reprinted with permission from GoldCore.